The Civilian Conservation Corps era was an important time in Letchworth State Park. 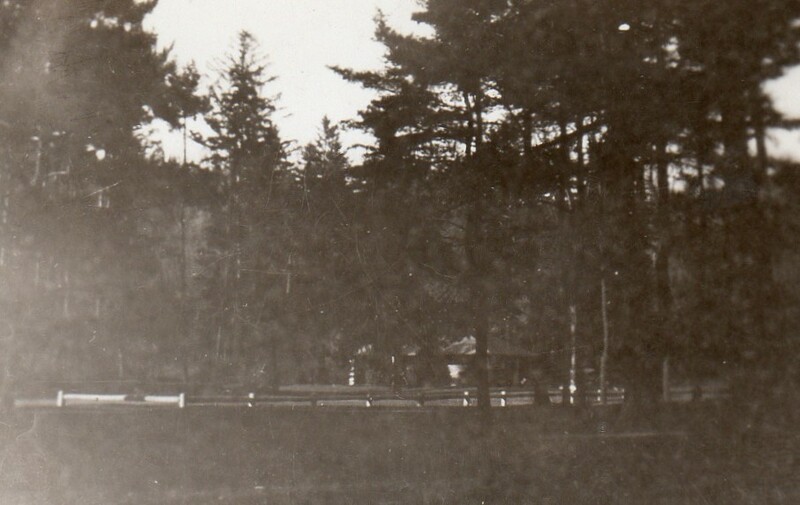 There were four camps in the Park, one being at Lower Falls behind the swimming pool. 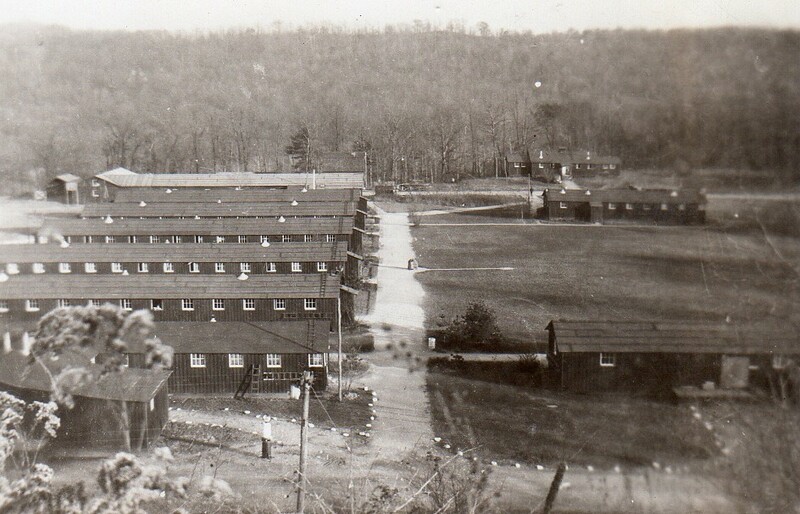 The following images of Camp 49 were purchased on eBay. The original owner of the images is not known, but it appears he was an enrollee assigned to the camp. Photographs like these providing an interesting look at the camps and camplife. For more information pick up a copy of a new (2015) book on the CCC in the Park. 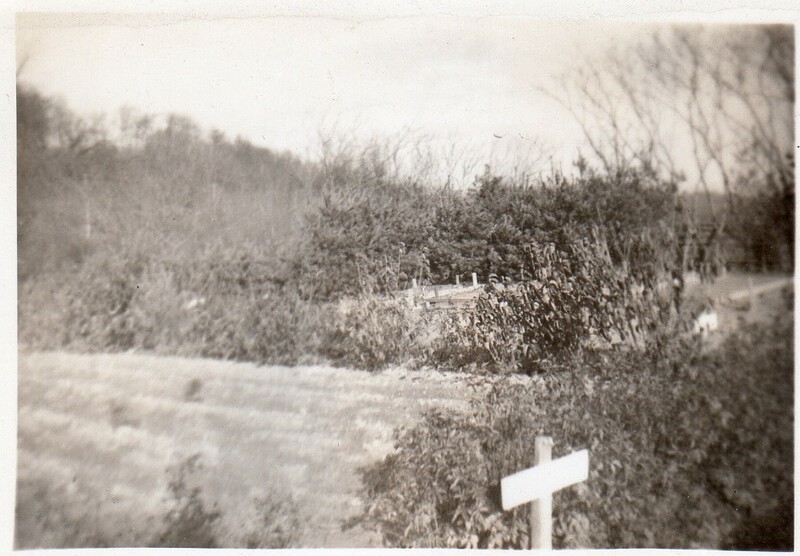 This photograph was taken from the hillside above the camp. The first building of the row on the left is the kitchen, followed by the mess hall and five barracks. The building to the right is listed on the interpretive board in the Park as the "headquarters and supply". Among the other buildings visible is the recreation hall. The interpretive board is found across from the Lower Falls parking lot. It has the camp lay out and flagstone markers in the ground allow you to find the location of the various buildings. Be sure to visit the site! This interesting view shows the rear of the barracks. Both ends of the barracks had small entrance ways, which probably helped keep the building warm in the winter. To the back right is the "army garage". 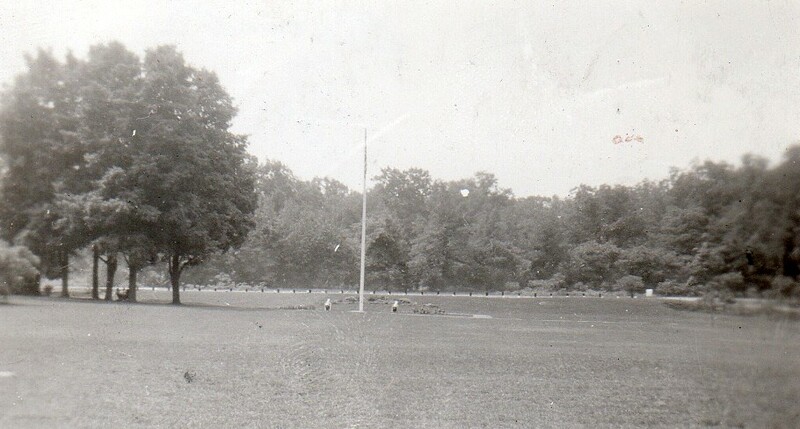 Note the landscaping details, including the posts lining the road ways. A bush and flowers mark the end of the mess hall. 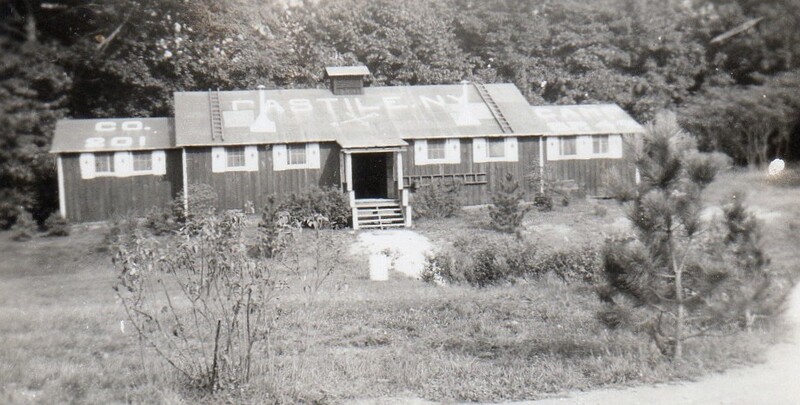 Each camp had its own infirmary. Although a group of camps would be under the care of an army doctor, local physicians often visited the camp. Enrollees worked as hospital attendants. The "hospital" was a "quiet zone" according to the sign. The red cross symbol carved into the shutters was a nice addition. 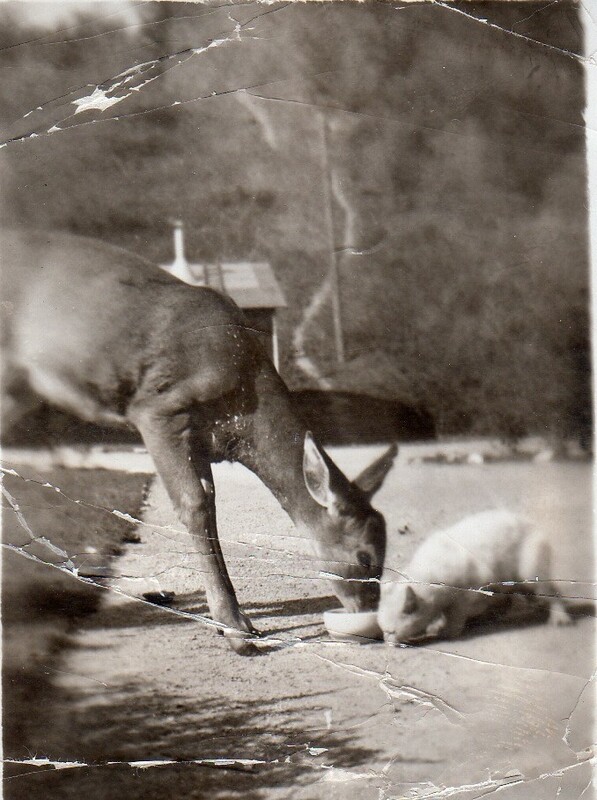 This image was dated November 1939. This recreation hall would have been one of the most popular places in the camp. It was located on the east side of the camp and is visible in the first photograph. 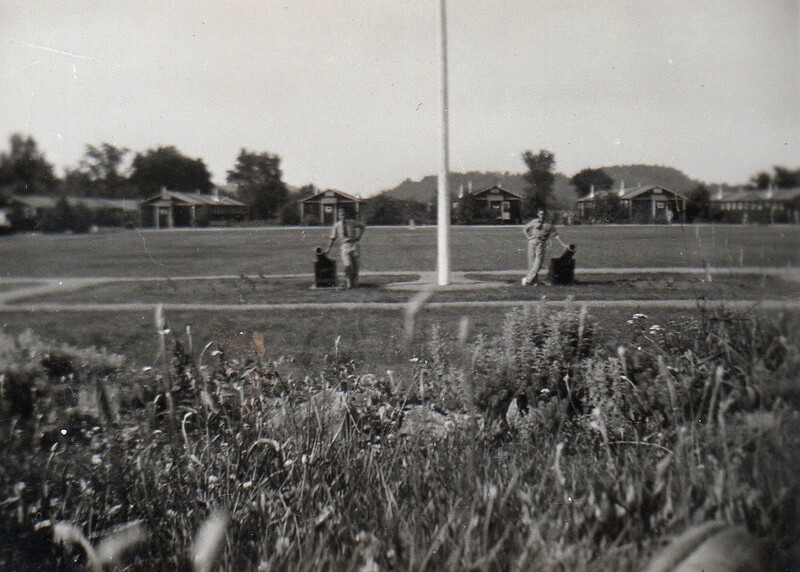 Enrollees "Ken" and "Jack" pose at the flag pole on the camp's parade grounds. The barracks are in the background. Note the toe of the photographer's shoe. This is looking from the opposite direction of the last image. The modern day pool would be to the right of the flag pool and in the background the Lower Falls Restaurant would be built about a decade after this photograph was taken. The nursery was an important park of the camp. Thousands of seedlings got their start in the area just north of the camp. They were eventually transplanted to various places in the Park. This is somewhat of a mystery. 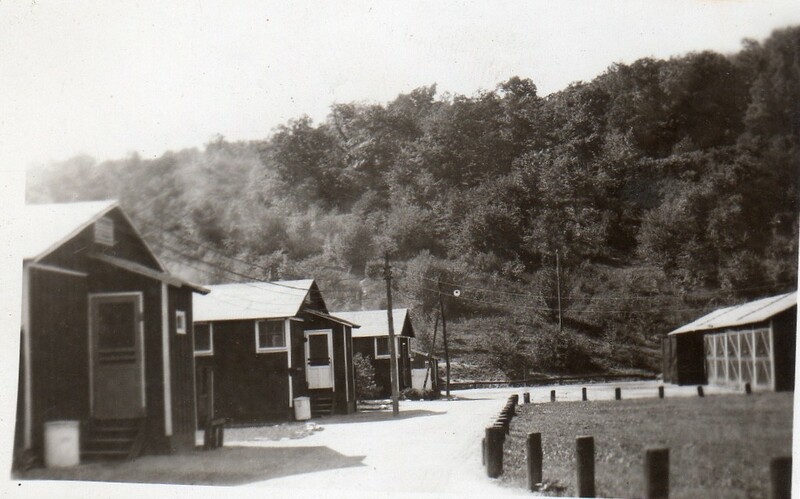 The structures may be part of the camp or possibly shelter or comfort station built by the enrollees - there is no identification on the photograph. If you have an idea, please send it to us! 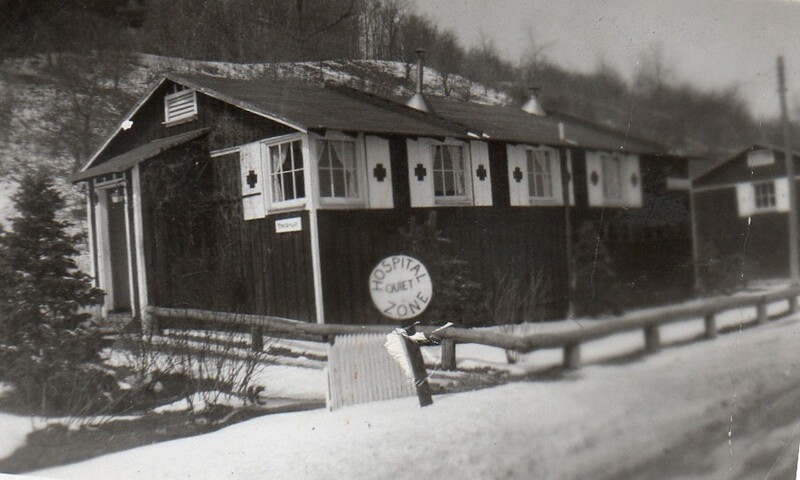 If you have family CCC photographs relating to Letchworth Park, please share them with us!